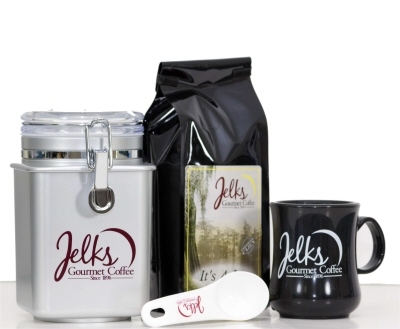 100% Arabica coffee which is one of our best ! Flavored with a sharp nut flavor enhanced with sweet, warm vanilla. Vanilla Nut Royale is 100% Arabica coffee which is one of our best ! Flavored with a sharp nut flavor enhanced with sweet, warm vanilla. 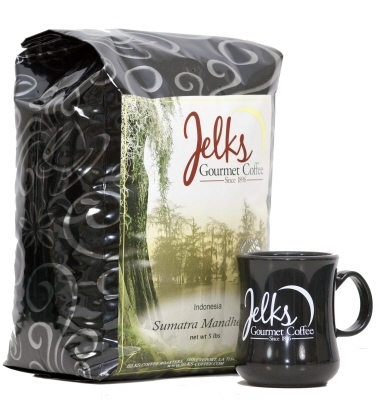 Vanilla Nut Royale coffee is available in 12 oz and the money saveing 5 lb flavored coffee bags.